DECO Pivotal mid cheetah seats are back in stock right now! These won’t last long! DECO Pivotal mid cheetah seats are back in stock, but they won’t last long! 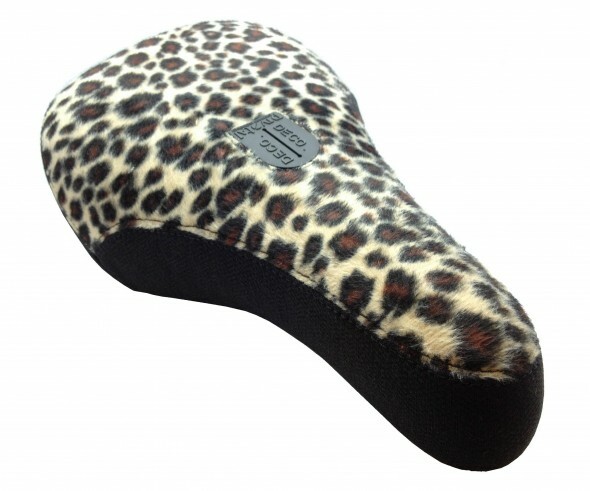 Click HERE to see more photos, and to purchase your own Deco Pivotal mid cheetah seat! This seat is super comfortable, durable, and lightweight. Mid size is perfect for people who want some comfort when chillin from spot to spot. This seat features Superlite foam and a hollow pivotal bolt to keep the strength without adding the weight. Weight: 10.8oz. « SHADOW CONSPIRACY “Stacked” integrated headsets are in stock now in lots of colors!